Ozzy’s health continues to deteriorate raising the question of just how unwell the legendary frontman actually is. Having recently postponed his entire European tour, Ozzy Osbourne has reportedly been admitted into hospital with severe flu complications. Today (Feb 6th) his longtime wife and manager, Sharon Osbourne has revealed on Twitter that the Prince of Darkness is in the hospital. 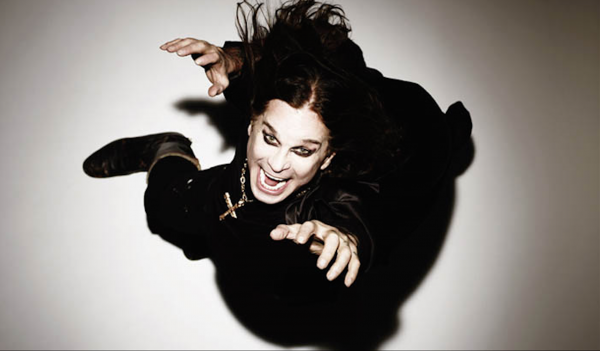 Ozzy was admitted to Keck Hospital of USC on Monday, with both Jack Osbourne, Sharon and Ozzy’s security joining him. Sharon left for a period, only to return shortly after with a suitcase and a blanket as she prepared to stay by Ozzy’s side. Sharon also was absent for Tuesday’s taping of The Talk, while she continued to stay with the ailing musician. 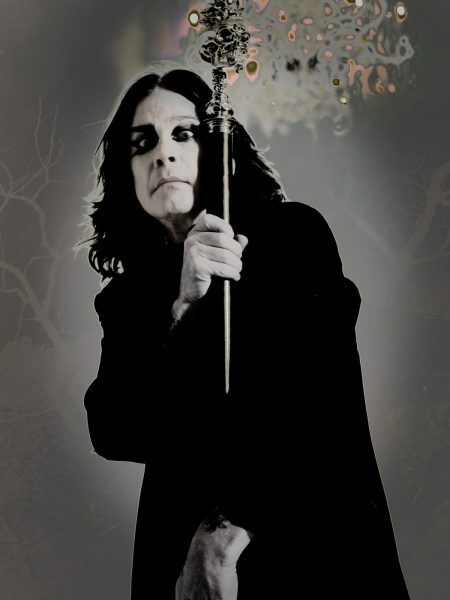 Ozzy initially postponed the first four shows of the “No More Tours 2” Ireland and U.K dates before eventually deciding to call off the entire leg. The singer was diagnosed with a severe upper respiratory infection. At present, Osbourne’s next scheduled tour date is March 9 in Australia, with shows in New Zealand and Japan to follow before he returns stateside. We’ll keep you up to date with this story as it happens. In the meantime, we wish Ozzy a fast recovery.